Join Me, Fellow Nerds, in Obsessing Over Sway! I am obsessed with Sway. Seriously! What an awesome tool for making things look pretty in a hurry! 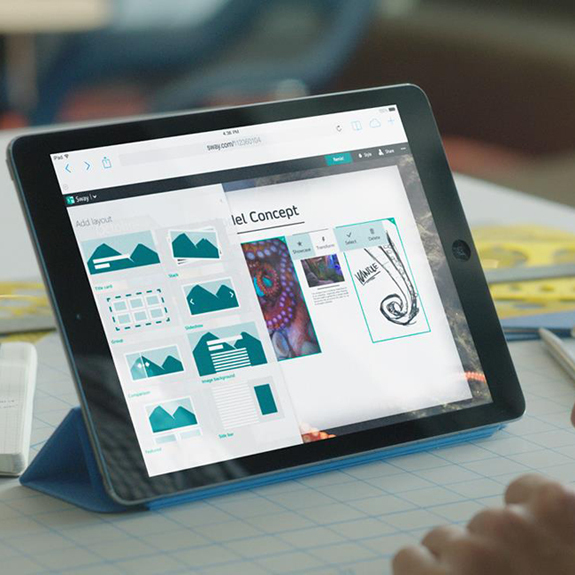 Here are 7 cool ways to use Sway.